Valentine’s Day is a great excuse to treat ourselves and our loved ones. According to Kantar, 37% of shoppers said they would celebrate this special day with their partner this year. Staying in was the new going out, with the majority (68%) of those planning to celebrate Valentine’s Day choosing to do so at home, rather than going out for a meal (IGD ShopperVista, Feb 2019). The romantic season generated an additional £16.8 million for the grocery category in 2019, versus an average fortnight, in part driven by the willingness of shoppers to overspend for indulgence (Kantar, 2 we Feb 18 2019). While treating is key, there is also a desire for convenience and value during this special occasion and, while meal deals continue to dominate retail shelves, consumers appear to be turning away from them (217k fewer shoppers this year), as ‘everyday low price’ products drive individual meal elements. Meat, fish and poultry do well at Valentine’s, featuring in 65% of romantic main meals during February, 10% more than the rest of the year (Kantar, 4 w/e 24 Feb 2018). 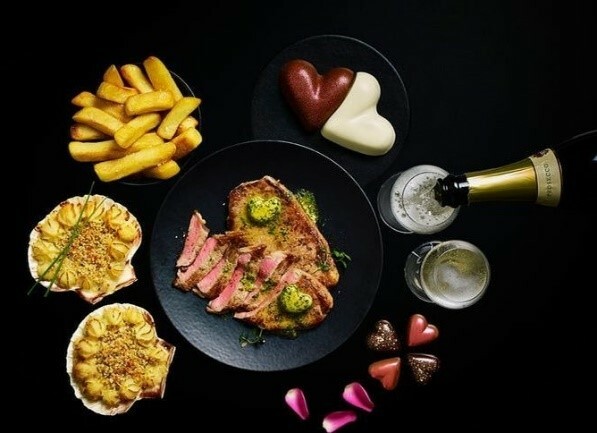 Steaks, breasts and marinades are the leading protein types, with beef particularly feeling the love, featuring at almost a quarter of all romantic occasions. Shoppers were 14 times more likely to have a steak dinner in February than during the rest of the year. However, despite its importance, the value of steak sales was down 1.6% compared with Valentine’s 2018, due to fewer purchases. Benefiting were poultry and fish, and ‘ready to cook’, which gained £2.3 million from new shoppers this year, highlighting the importance of AHDB categories to feature strongly in this offering. To accompany these meaty dishes, shoppers spent 26% more on chilled prepared potato products such as creamy potato gratin and ready-mashed potato across the Valentine’s period compared with a typical 2-week period (6% higher than last year), as consumers sought convenience over fresh, which didn’t see seasonal uplifts (Kantar, 2 we Feb 18 2019). Chilled desserts benefited from the desire for romantic indulgence, with a seasonal lift in sales, despite a year-on-year decline. Valentine’s was buttered up this year as sales increased by 3% versus last year. 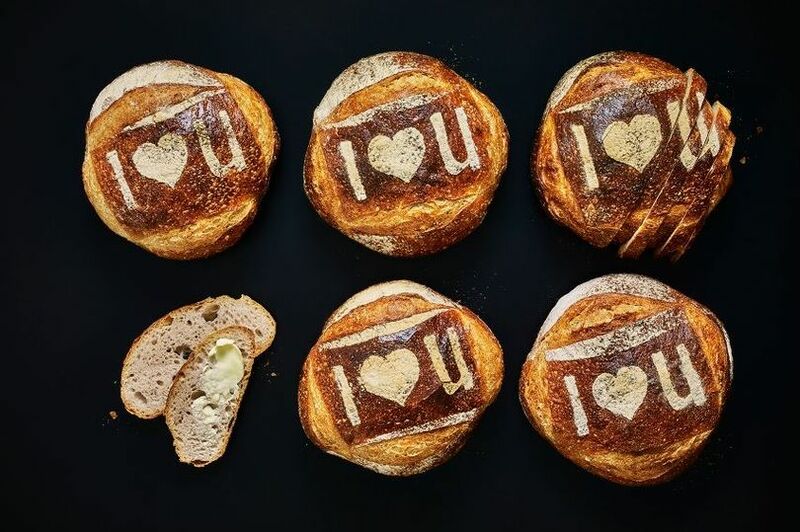 However, cheese failed to impress, with value and volume sales 2% lower in the 2 weeks to Valentine’s Day compared with a typical 2 weeks (Kantar, 2 we Feb 18 2019). In the current economic climate, shoppers remain cautious about spending money. Eating in became more important this year as shoppers felt the pinch. Valentine’s is a seasonal occasion built on sentiment and thoughtful gifting. People are looking for a treat that offers a change from the norm and want the chance to impress their loved ones. Consumers want convenience and value but are leaving the meal deal category, potentially because of limited menu choices. 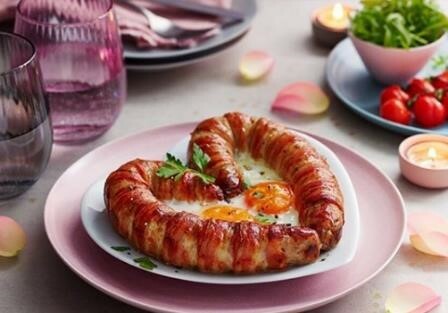 Protein is 10% more likely to feature at Valentine’s occasions, highlighting the need to support with strong retail visibility. The full meal concept should be pushed by guiding and inspiring the other elements of the meal such as sauces, potato accompaniments and desserts at fixture, to capture even more of the nation’s hearts.